My post today is dedicated to my sister, The Queen and is inspired by one of the most prolific young actors who ever lived, Brad Renfro. This came about when I chanced upon The Queen watching a (lesser known) Renfro film called Deuces Wild and we fell into discussing on how talented Brad was, and how was it a shame that he died young. 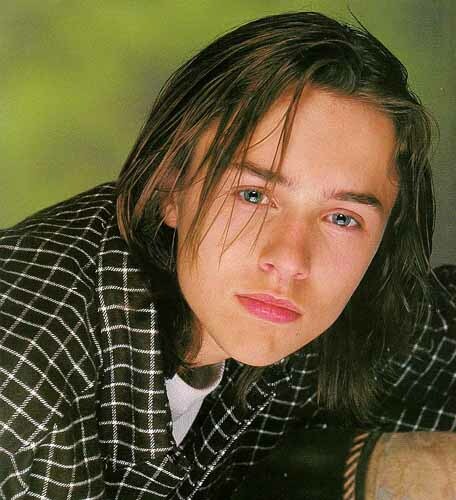 And when we say, CUTEST…we do mean CUTEST….we’re talking Leonardo Di Caprio, Jonathan Brandis, Edward Furlong, Devon Sawa, Jonathan Jackson, Joshua Jackson, (my personal favorite) Vincent Kartheiser and of course, the aforementioned Brad Renfro (my sister’s first love).These boys ruled the pages of teen magazines in the late 80s until mid 90s. Their mug was also the wallpaper of the bedroom I shared with my sister, a product of stacks and stacks of Bop! 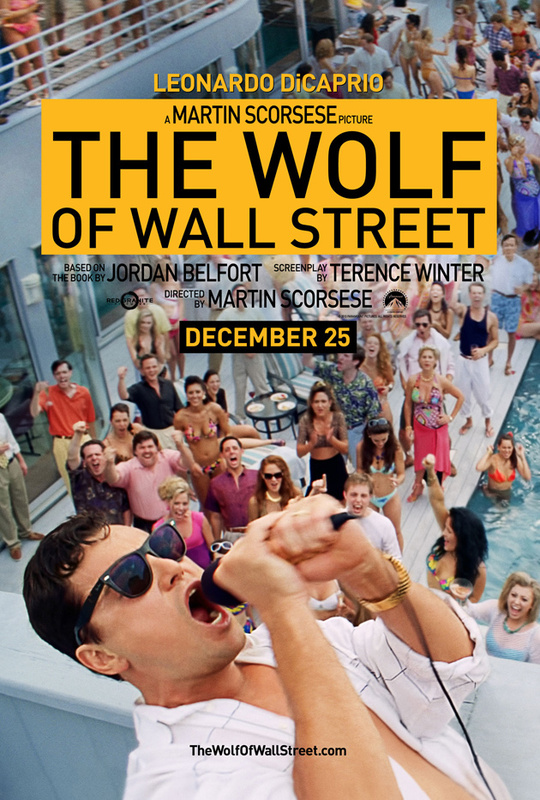 bought–thanks to good grades and high exam scores. 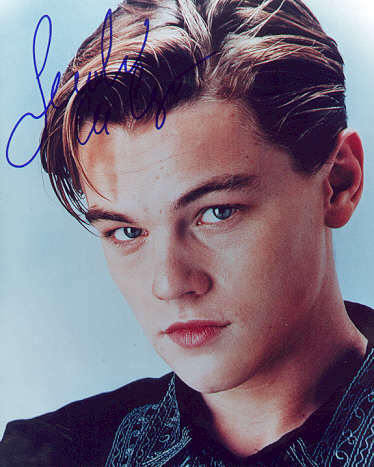 Save for Leonardo di Caprio (now an award winning actor and part of Hollywood elite), Vincent Kartheiser (now part of the Emmy award-winning Mad Men) and Joshua Jackson (now with Fringe) , all of these men were now footnotes on the great list of teen idols and heart throbs that were pined over by prepubescent and teenage girls many years over. The latest incarnation of which is the adorable, squeaky-voiced, Usher-protege Justin Bieber. The heartbreaking part, for any young fan (then), was how these boys turned out to be. These young men shone like meteors, gracing the fandom with their beauty and their wit, their roles and their talent. They shone so brightly at their peak, full of promises and potential. During the 90s, it seemed like all were destined for greatness. Their faces–pretty at that time–showed it has yet to meet its full potential for hotness. That is before LIFE came into the picture. 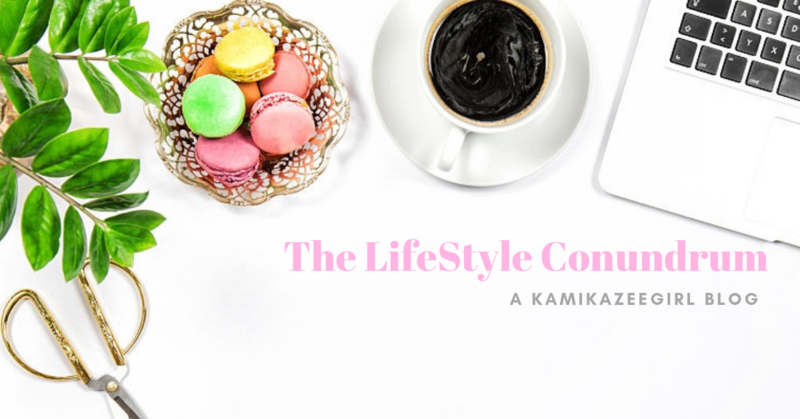 Some were not able to say “no” to the temptations brought by alcohol and drugs, or escaped the clutches of depression brought about by their waning fame or the lack of other projects. Sometimes, it was too heartbreaking to even see a news (from TMZ or Perez Hilton) about a former teen heart throb falling into the usual statistics of former child stars turned tabloid fodder. 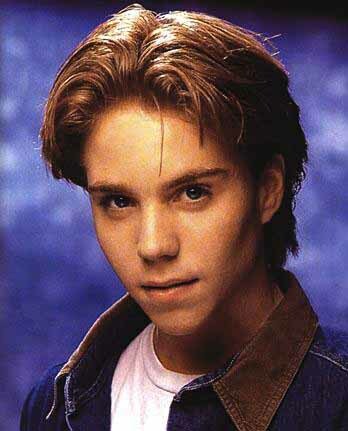 Jonathan Brandis took his own life in 2003. 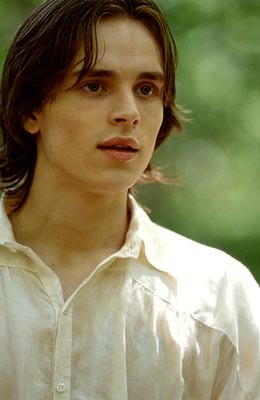 Jonathan Jackson remains much a part of the indie scene. 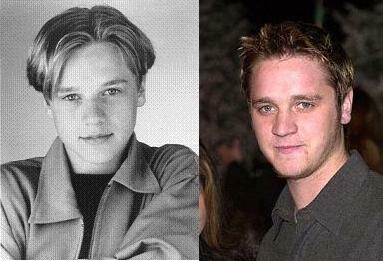 Devon Sawa remains active on film and TV, his face but a shadow of his pretty mug back then. 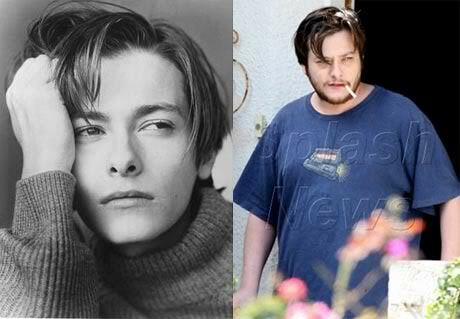 And Edward Furlong — where do I even begin with his troubles? And Brad Renfro — which is the point of this post, really — died due to heroin overdose in 2008, leaving behind a son Yamato who lives with his mom in Japan. 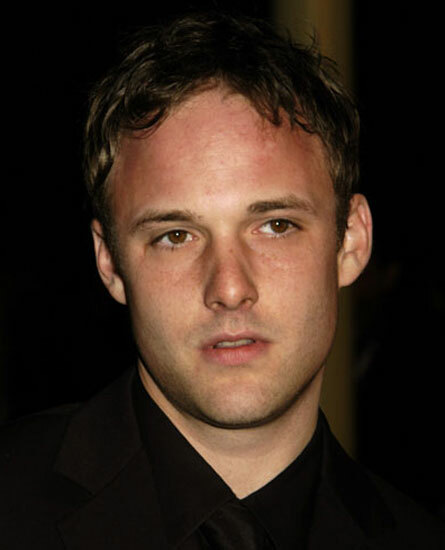 Brad Renfro had the intensity, talent and the potential than any of the actors mentioned above–maybe as talented as Leo Di Caprio who was able to transform from teen heart throb to celebrated actor. His turn on his debut movie, The Client, was both raw and heart-tugging; he was prettiest at The Adventures of Huckleberry Finn and he was simply evil (and great) at Apt Pupil. His was a life full of potential and promises, yet truly damaged by drug addiction. 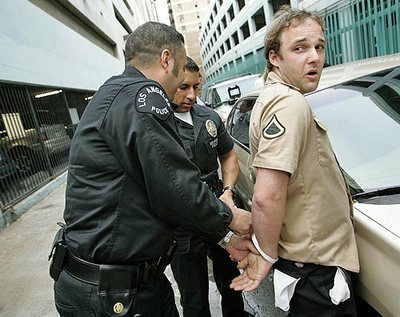 He was arrested on an undercover drug sting, where his picture, showing him in handcuffs, appeared in the front pages of the Los Angeles Times. Even as a young man then, he was troubled, always on the edge, reveling on news of arrests due to DUI and drugs. His death in 2008 due to acute heroin/morphine intoxication was mourned by his fans and his loved ones. On the day he died, my sister, The Queen was truly sad, mourning the passing of the person who accompanied her into adulthood. Once a while, even to this day, you would see The Queen watching his old movies, basking on the glow of her fallen idol. She would still buy Butterfingers and would attempt to cook them via microwave, just like any real Brad Renfro fan would. 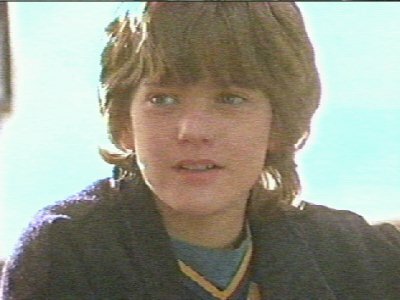 (If you’re a Brad Renfro fan you’ll recognize this scene from one of his movies). 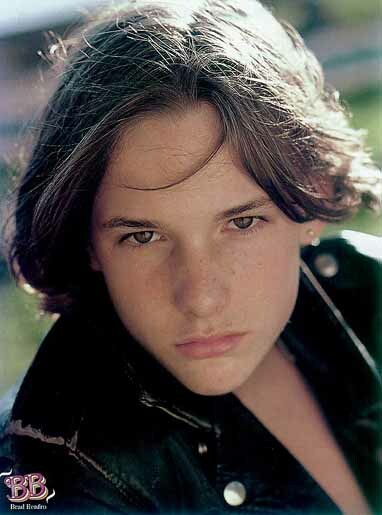 Brad Renfro was truly like a meteor. He passed by this earth real quick, blessing us with his beauty and talent only to disappear into the darkness–just as fast as he first appeared.